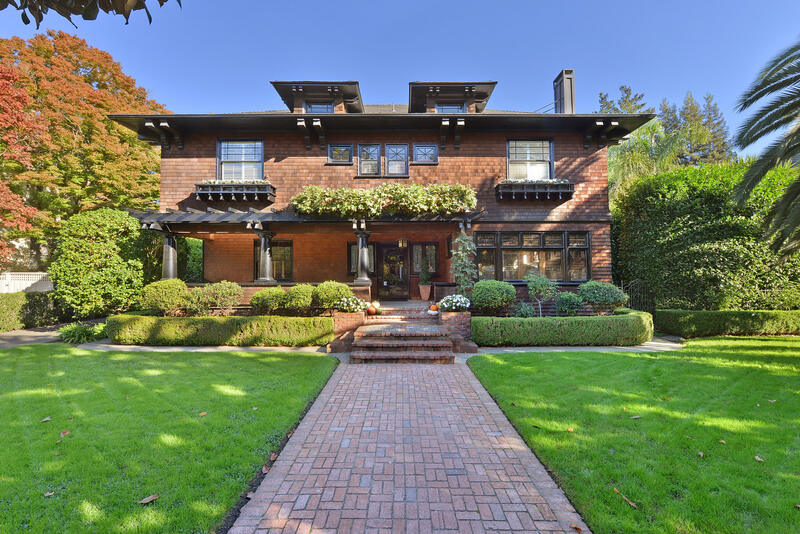 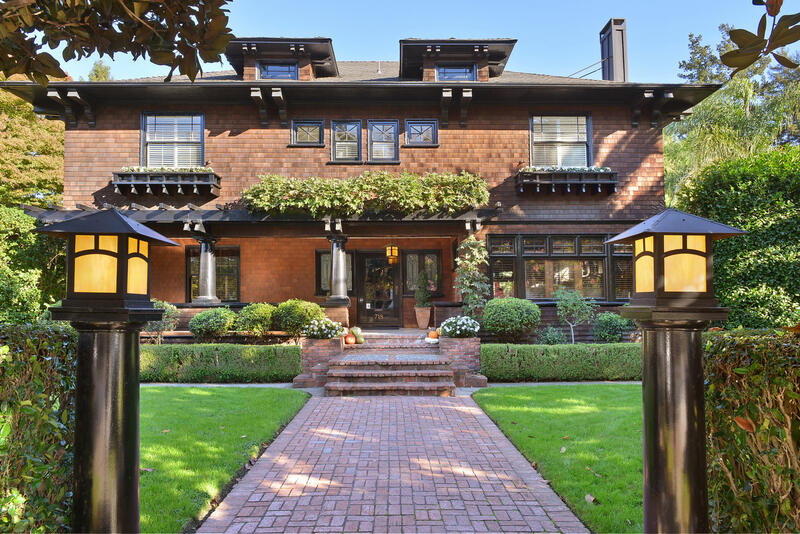 Rare McDonald Avenue masterpiece is on market for the first time in 30 years! 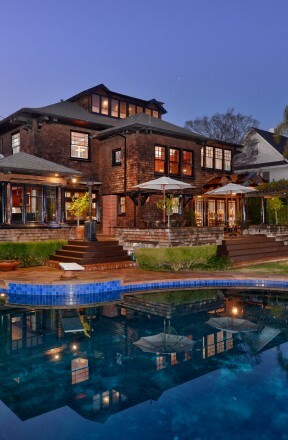 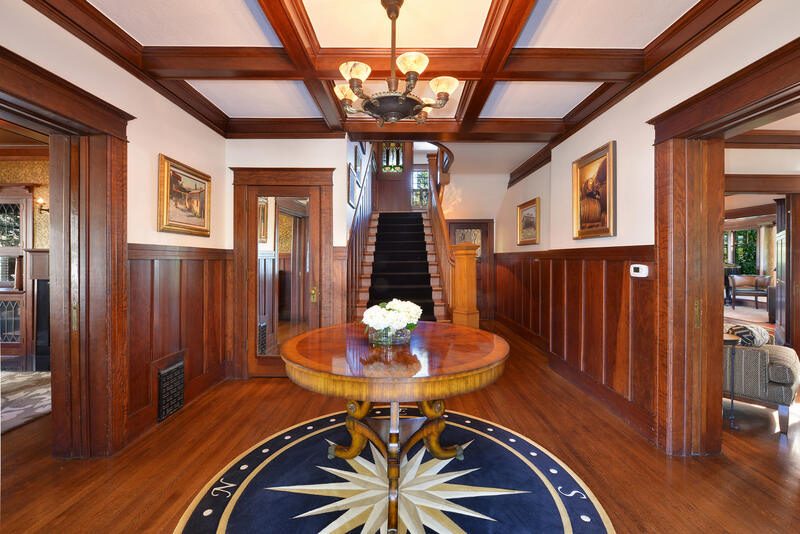 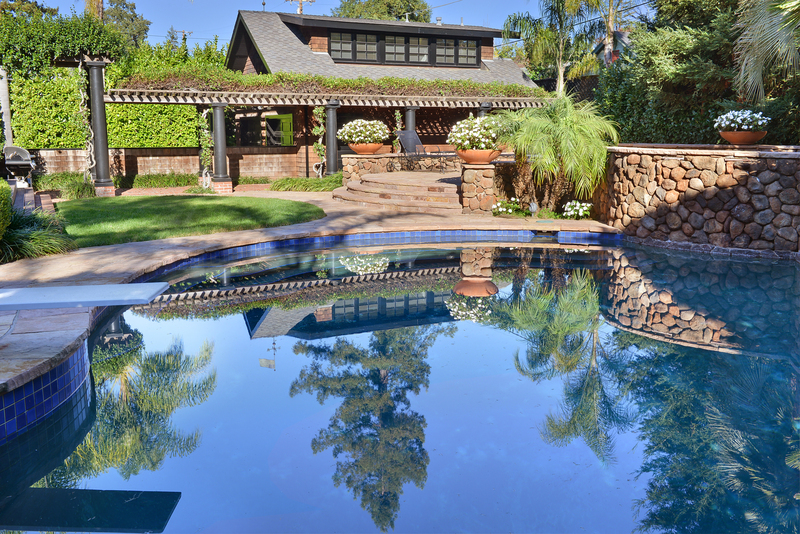 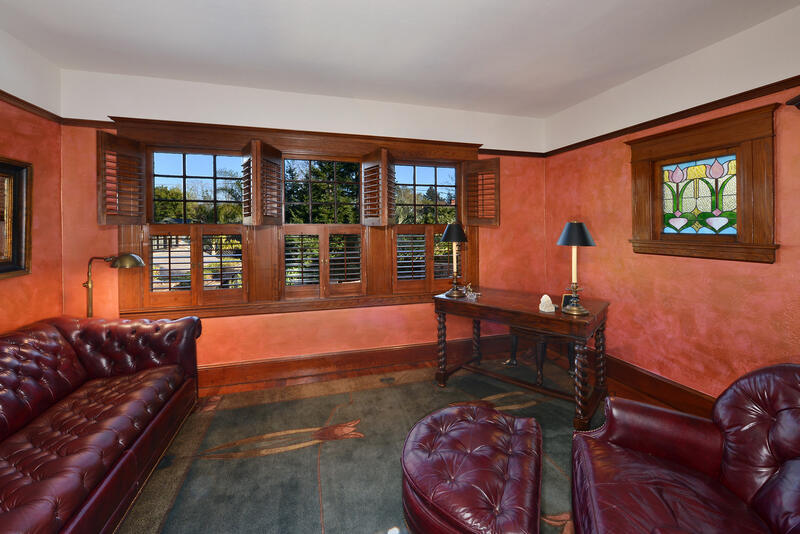 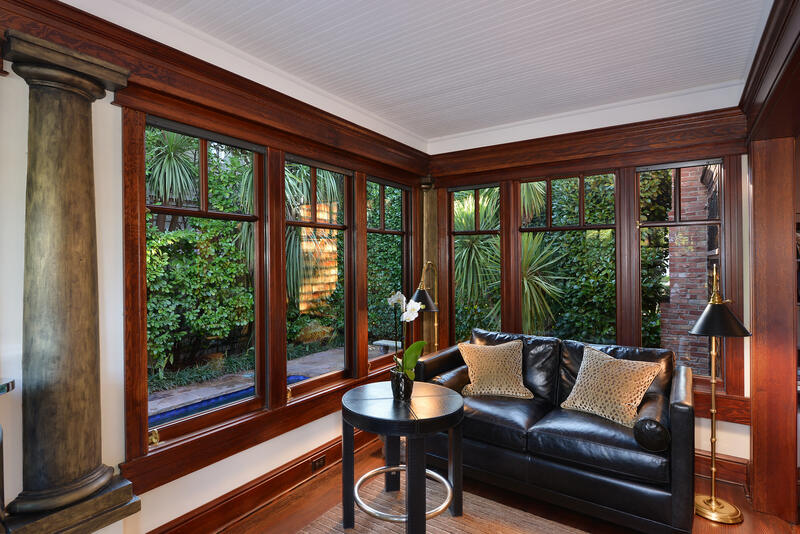 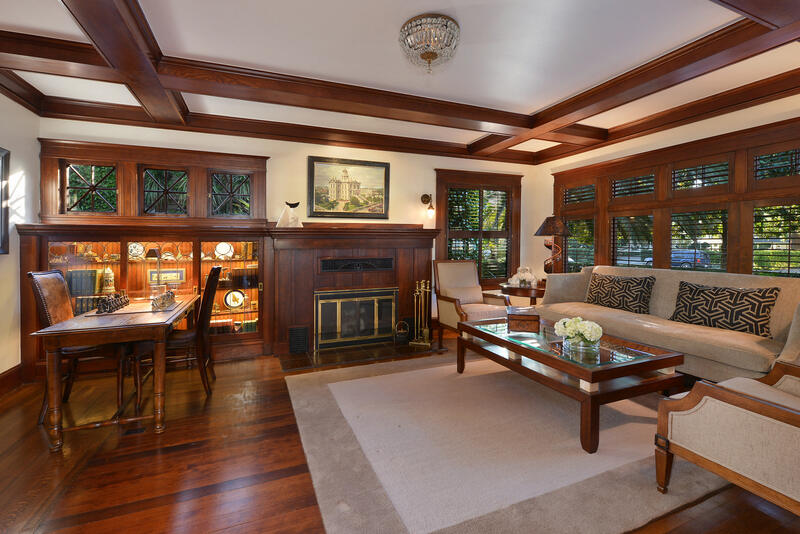 Historic 5BR/4BA gem designed for easy indoor-outdoor living. 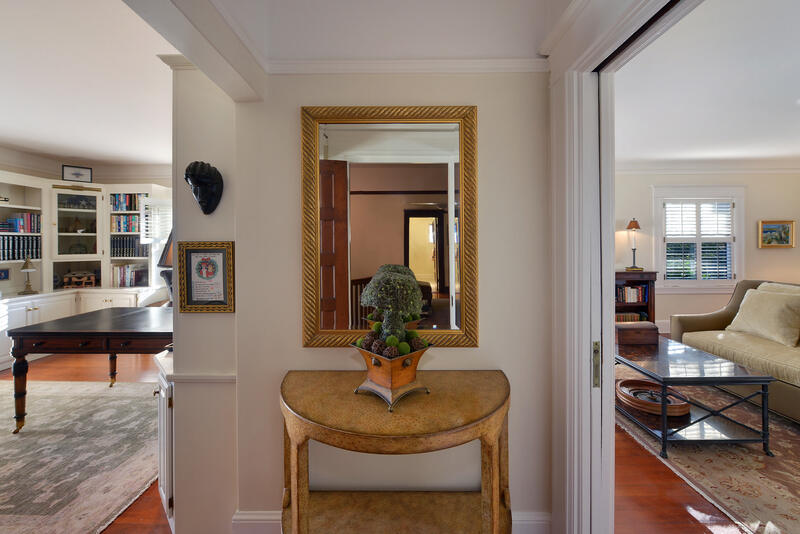 Located in a coveted neighborhood, this beautifully proportioned residence features stunning detail and a gracious floor plan. 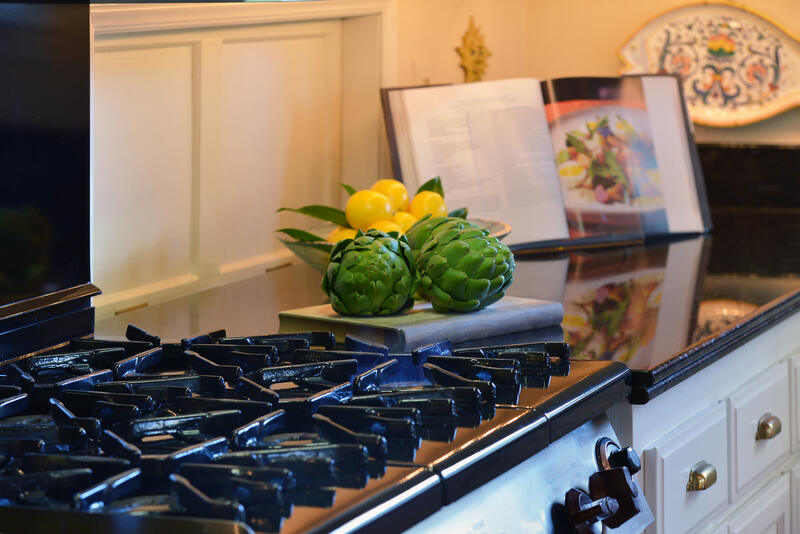 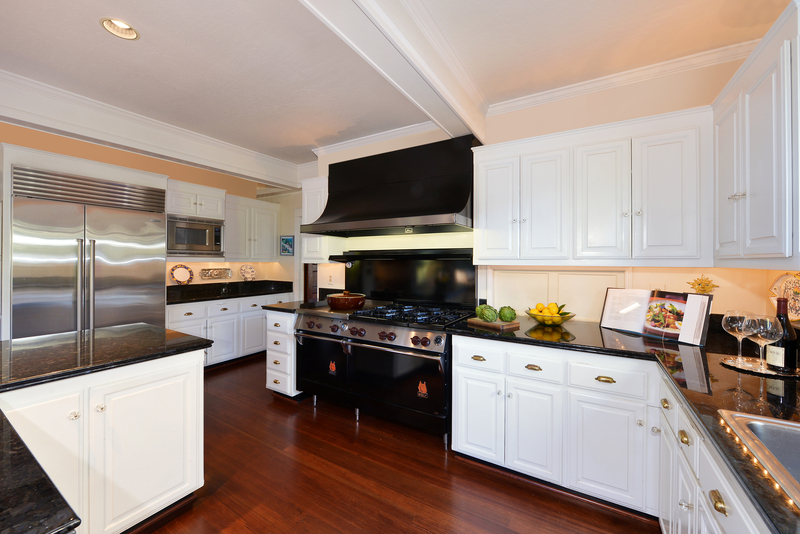 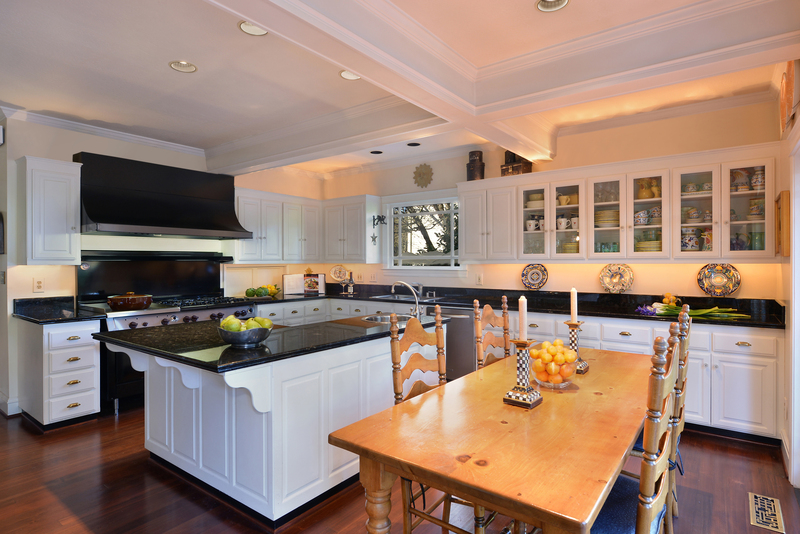 Chef’s kitchen, elegant living spaces, hardwood floors, wood-burning fireplaces, stunning coffered ceilings, pocketing doors, custom millwork and dramatic windows. 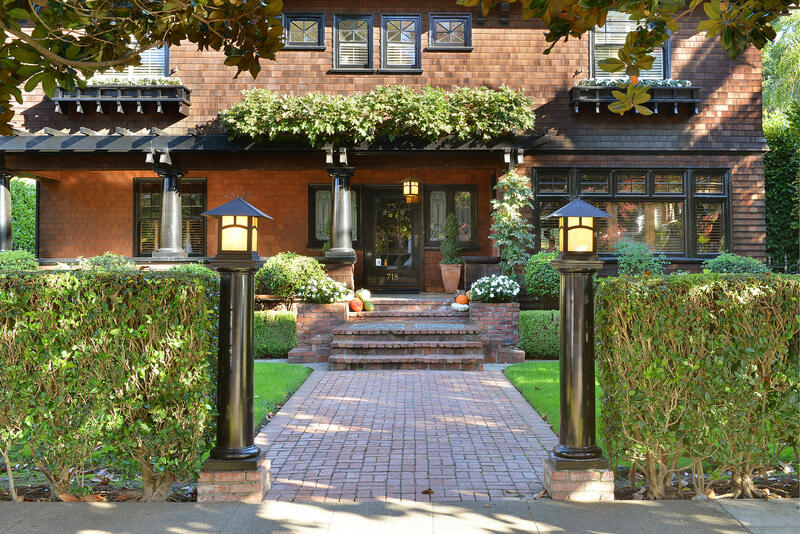 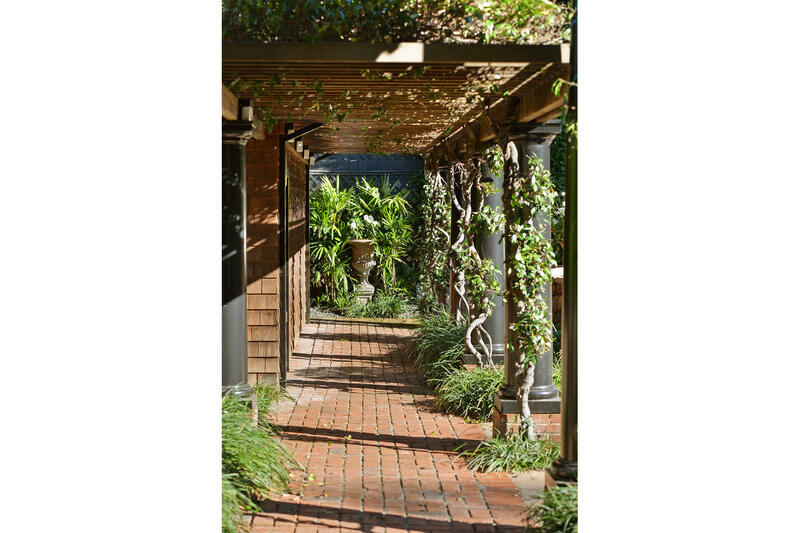 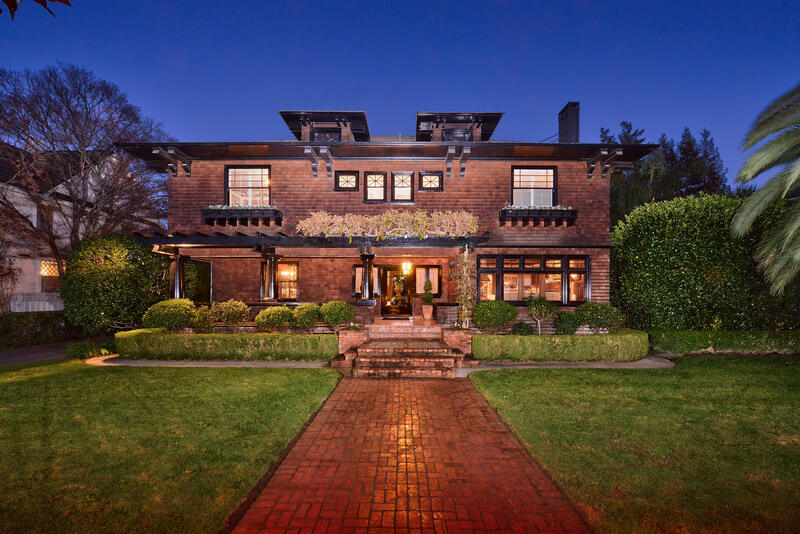 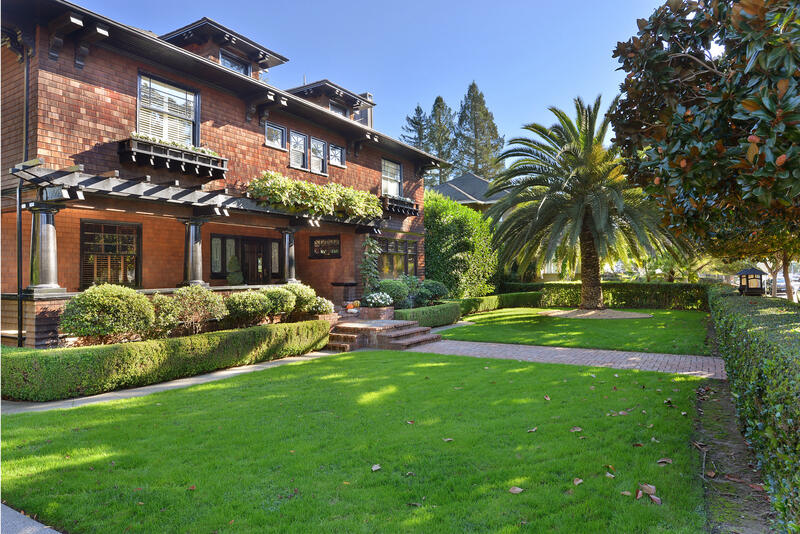 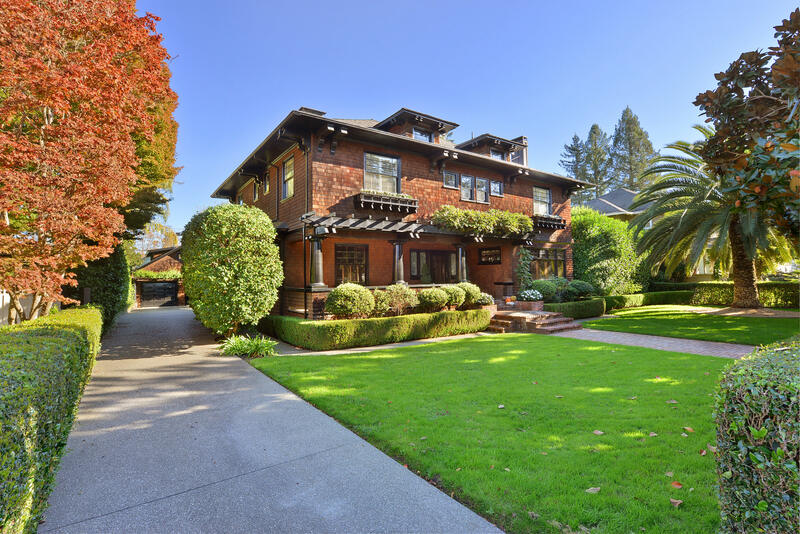 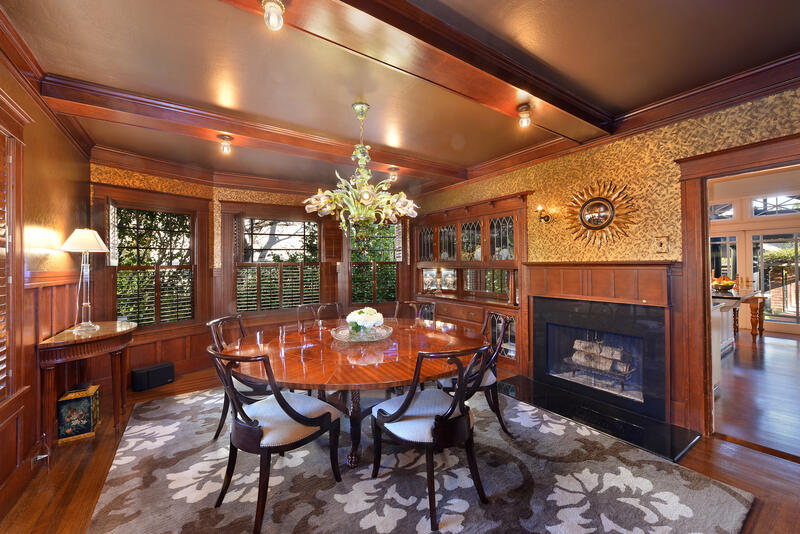 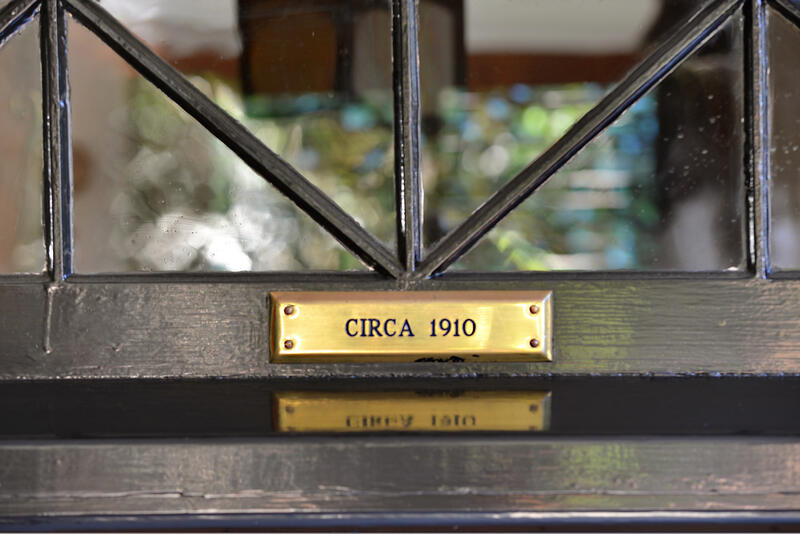 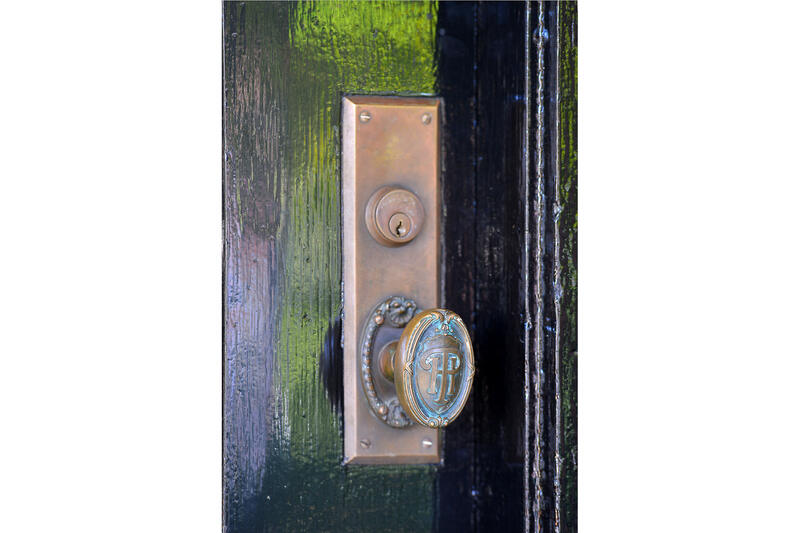 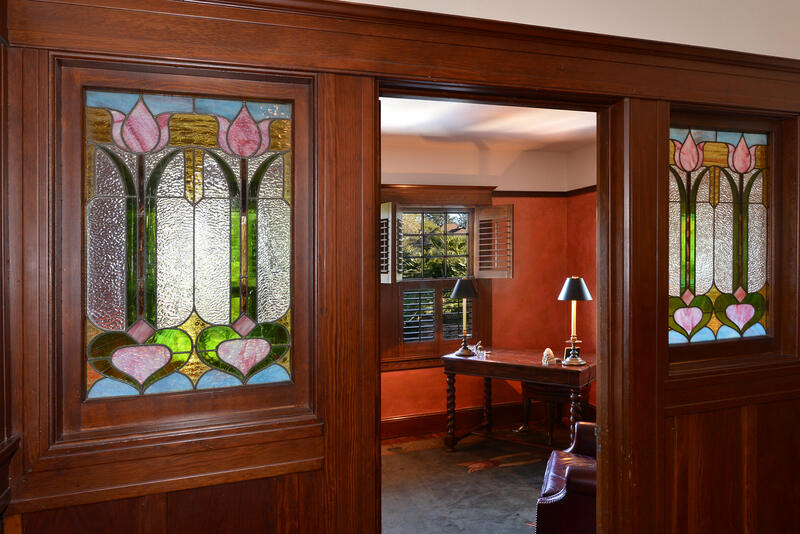 Step back in time to 1910 when noted architect Brainerd Jones designed this iconic home for a prominent Santa Rosa family. 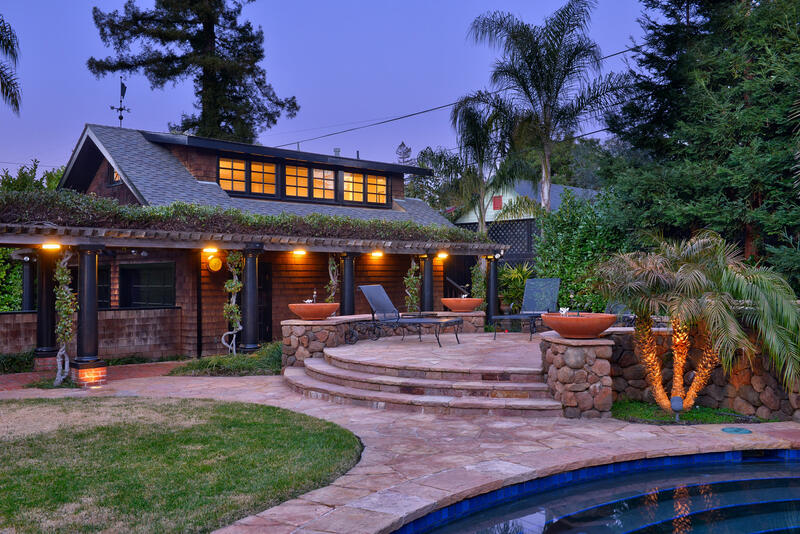 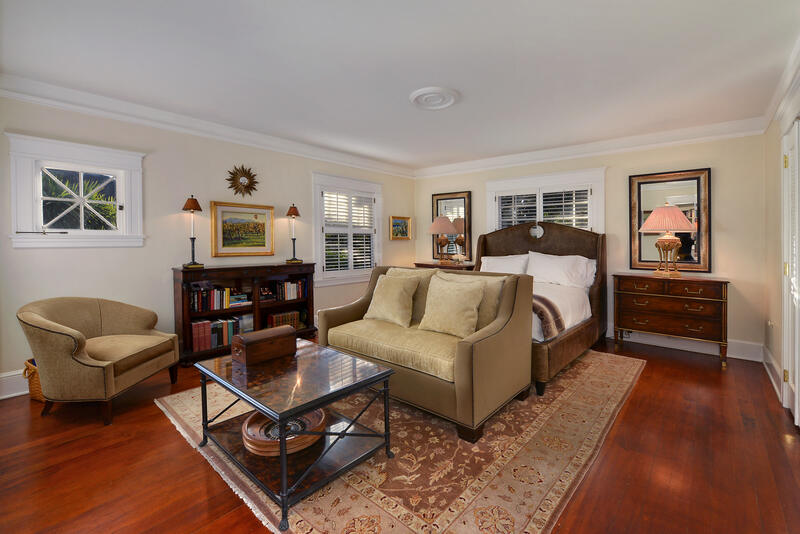 The home has been meticulously maintained, preserved and gently updated with an eye towards retaining architectural integrity, elegance and charm while incorporating modern conveniences. 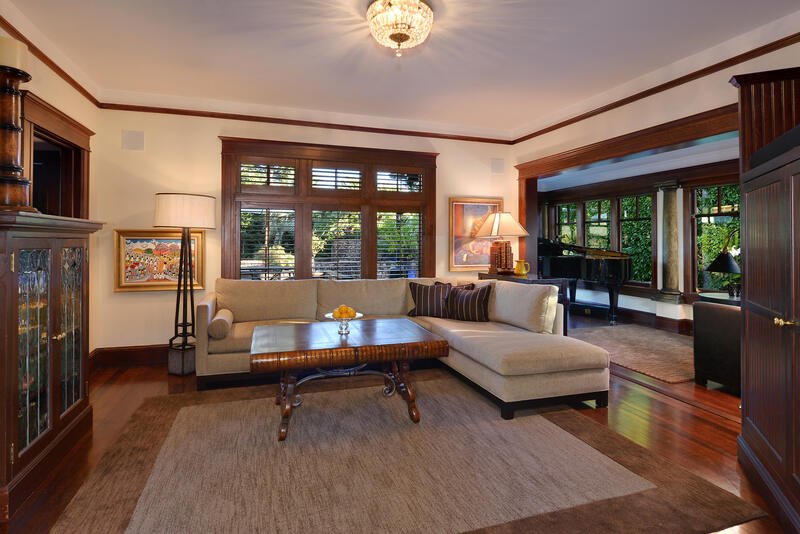 The main level offers gracious public rooms including a grand entry, living room, formal dining, media-family room, music room, large chef’s kitchen, bar, computer nook and a half bath. 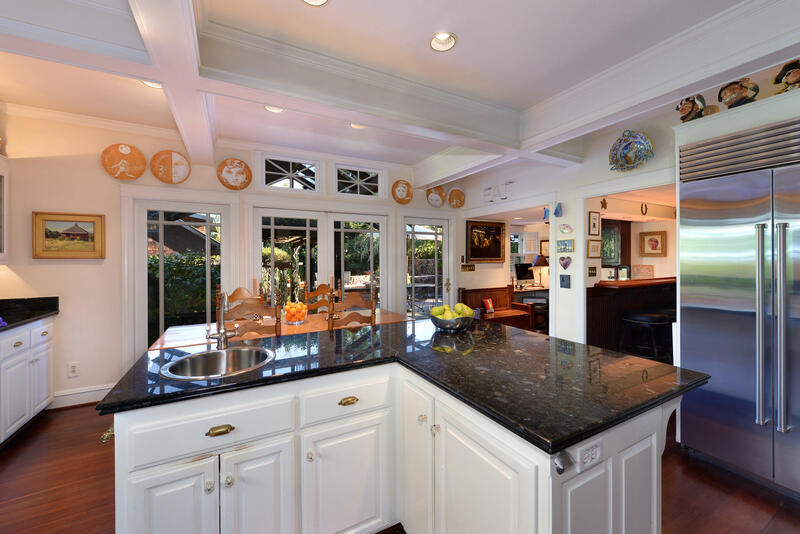 5 Bedrooms, 3 Full baths and two offices comprise the upper levels. 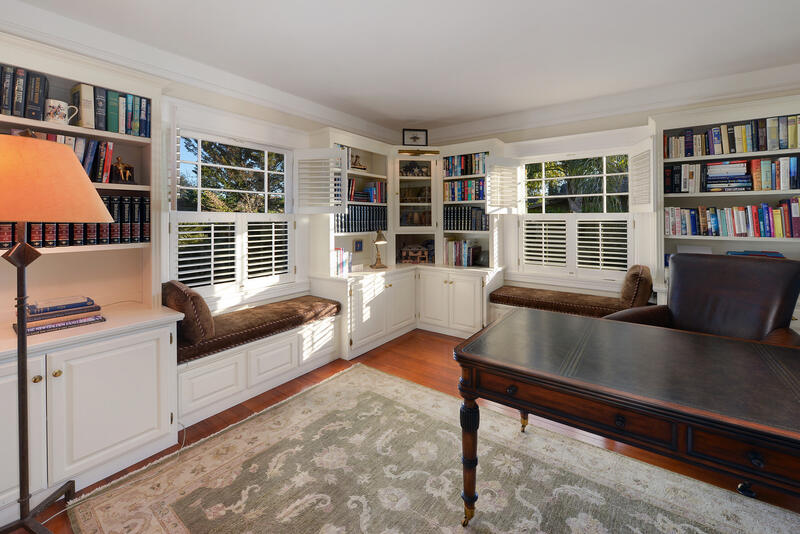 One office is en suite with the Master Bedroom offering the possibility of a private study or library. 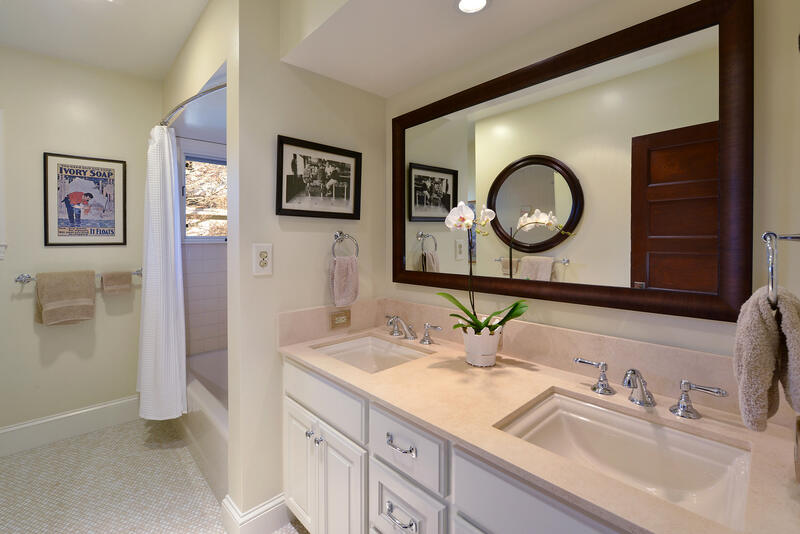 Elegant master bath with Carrara marble detail. 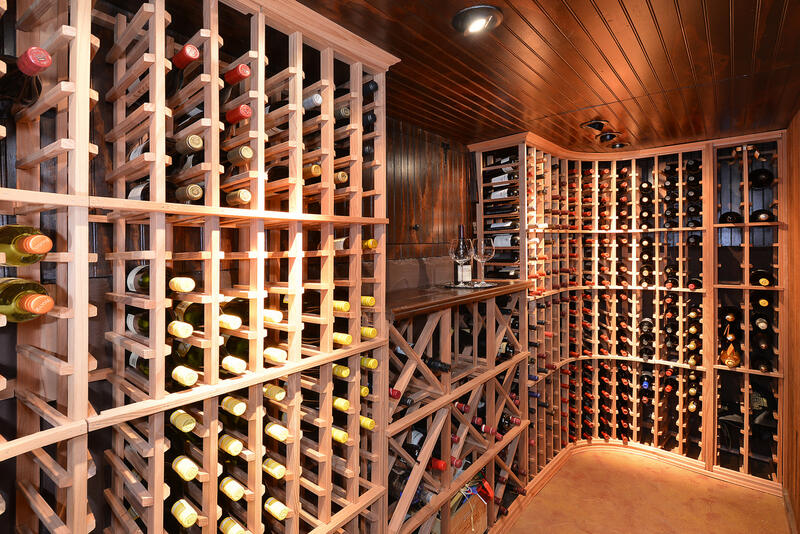 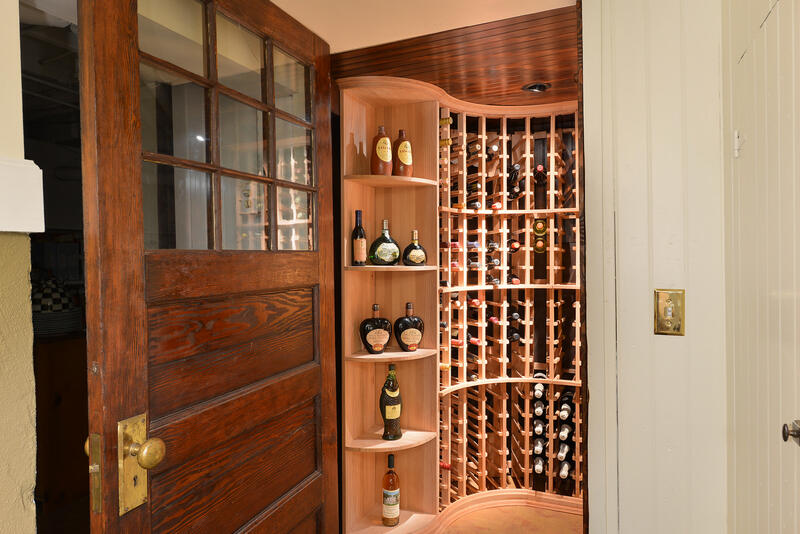 A Bonus room and custom wine cellar are on the lower level. 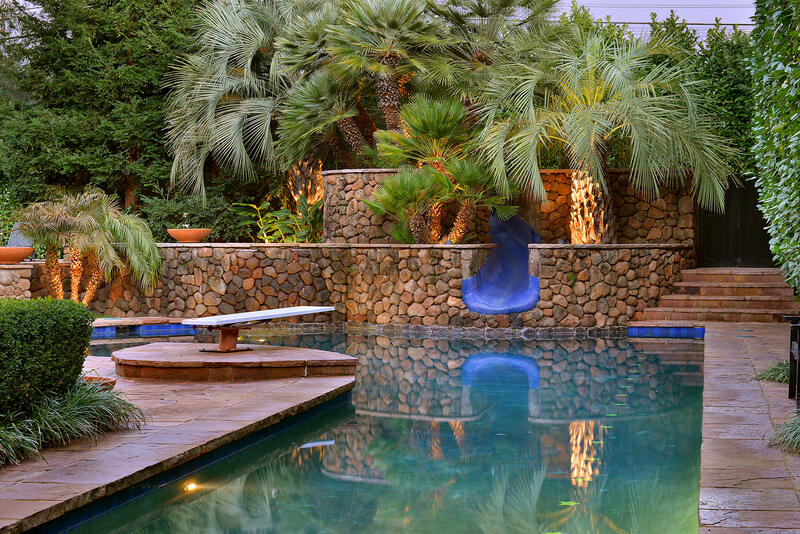 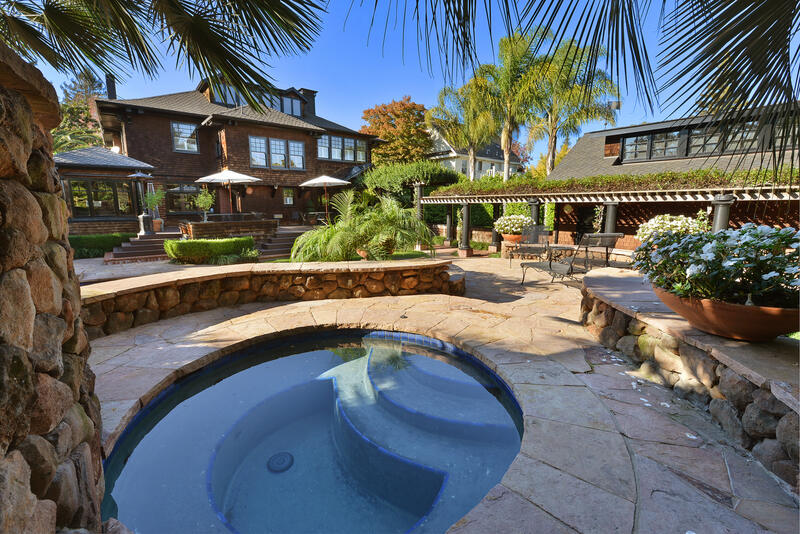 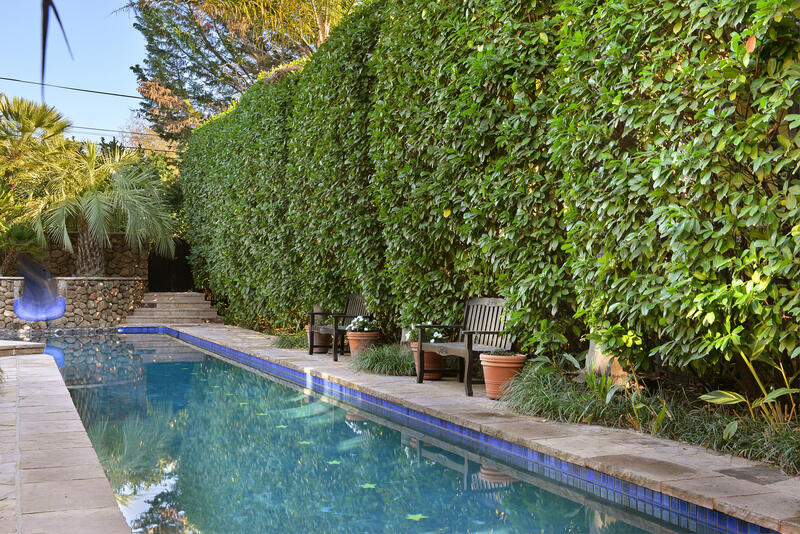 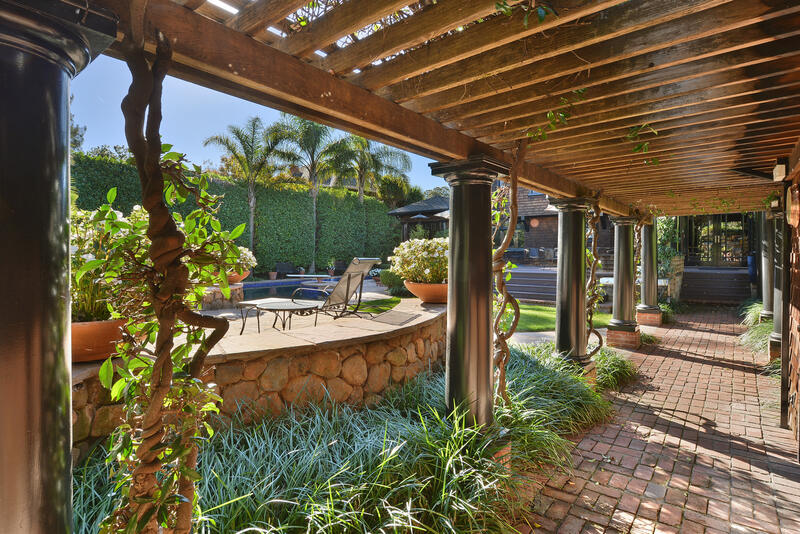 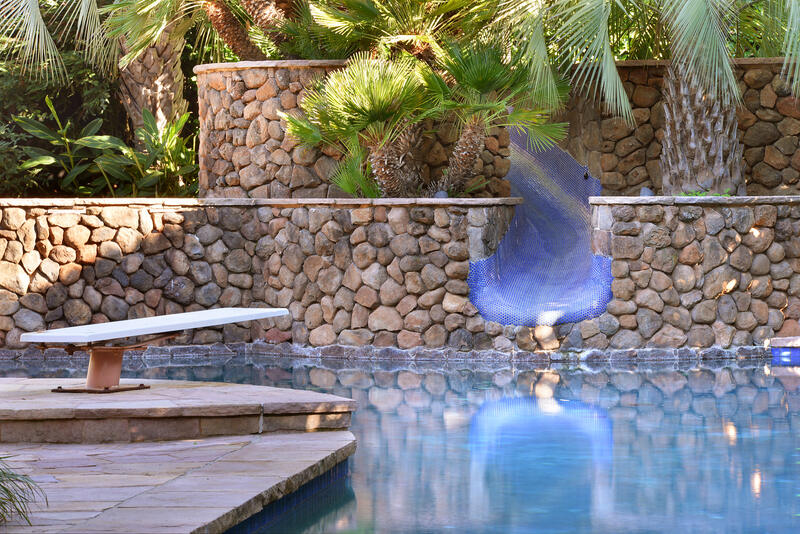 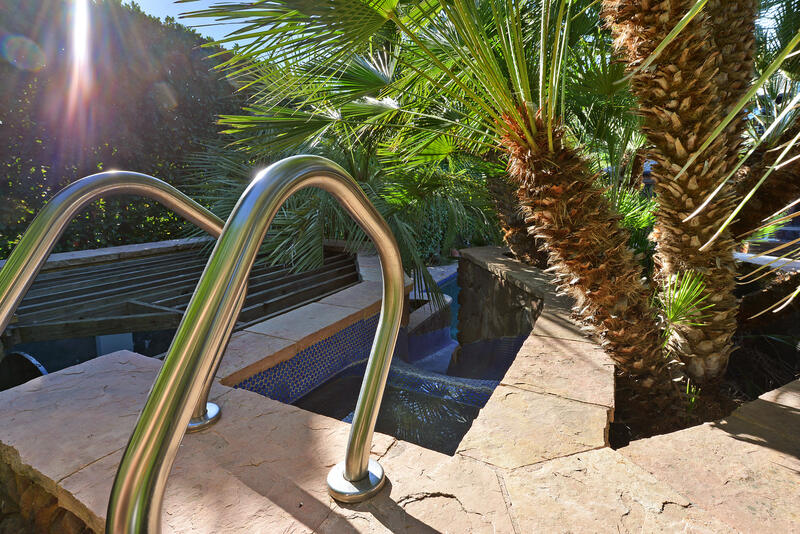 Spectacular saltwater pool, spa, slide and expansive outdoor entertaining spaces are set in a gated magical garden with mature landscaping designed to provide complete privacy. 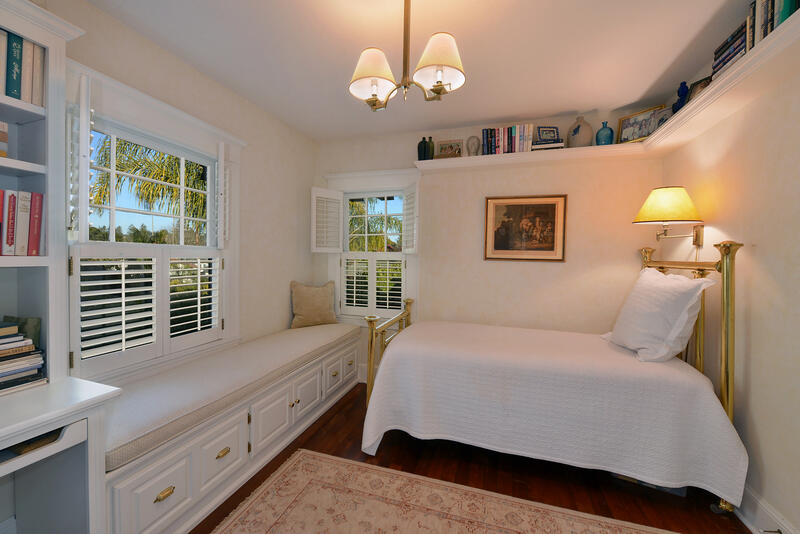 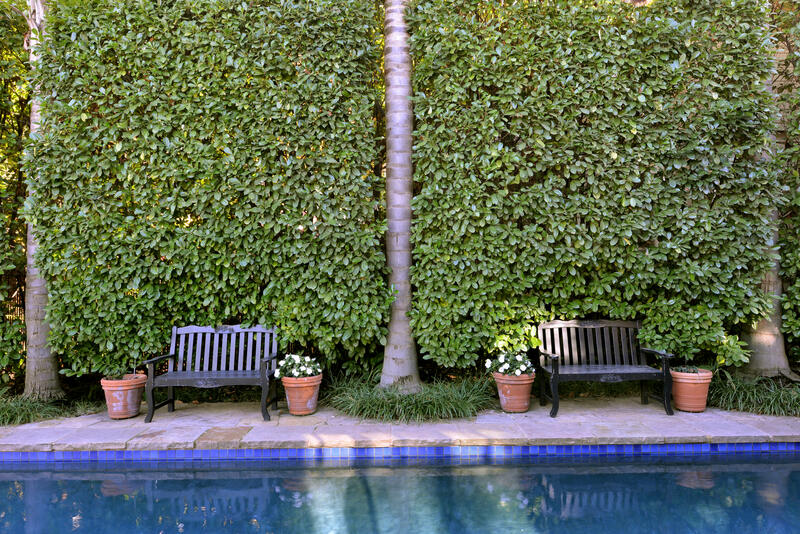 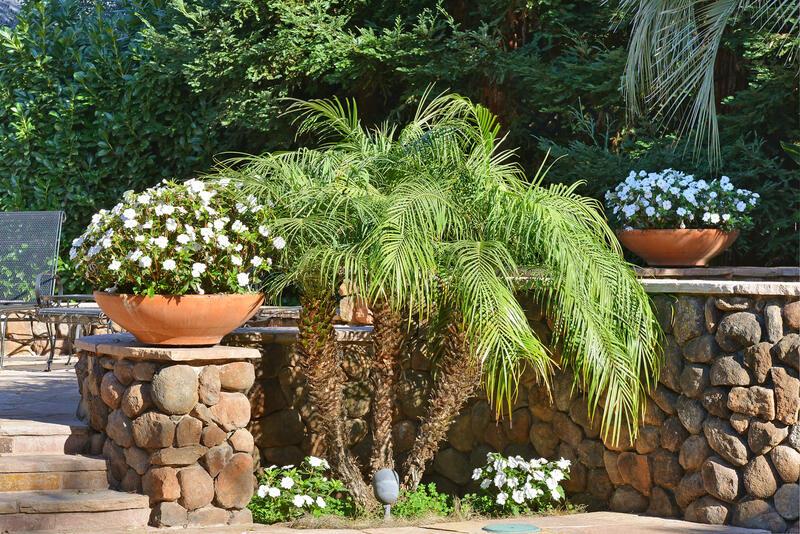 A one bedroom/one bath guest unit overlooks the pool and garden. 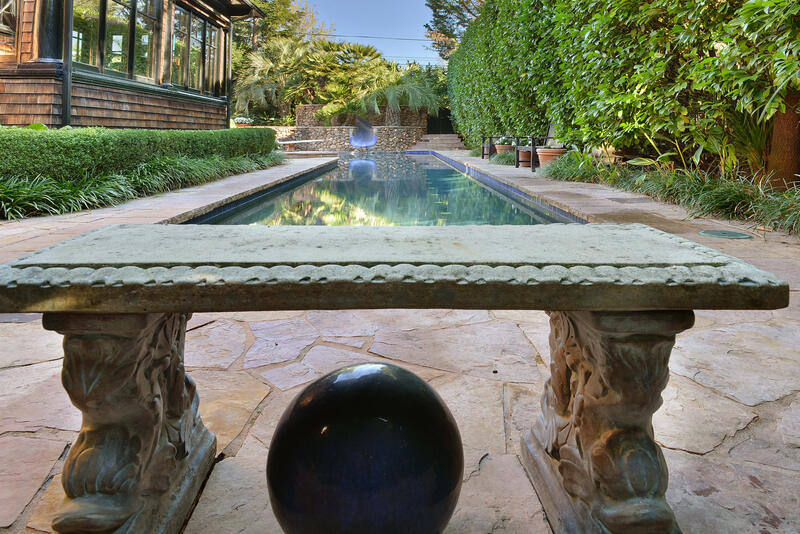 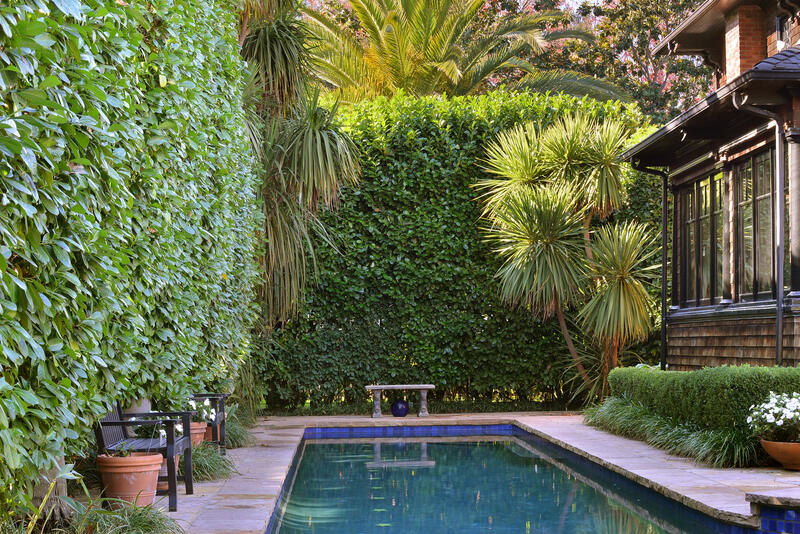 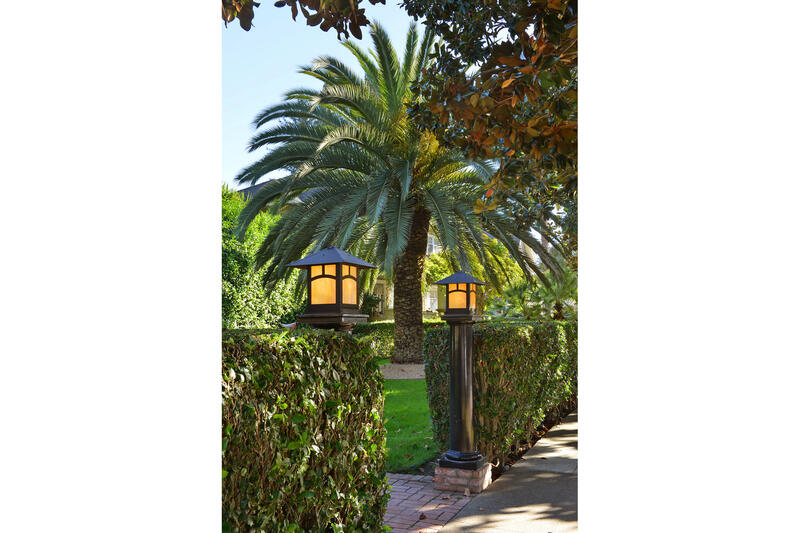 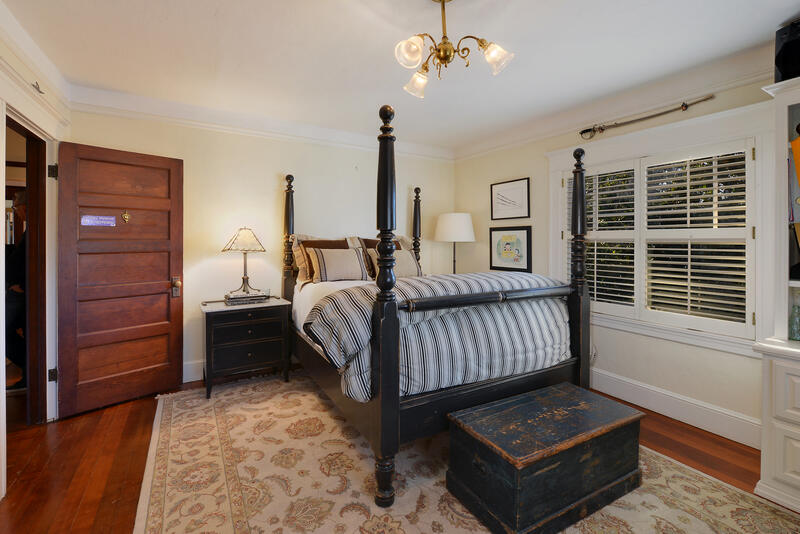 Understated elegance combined with resort living in sought after Historic McDonald District. 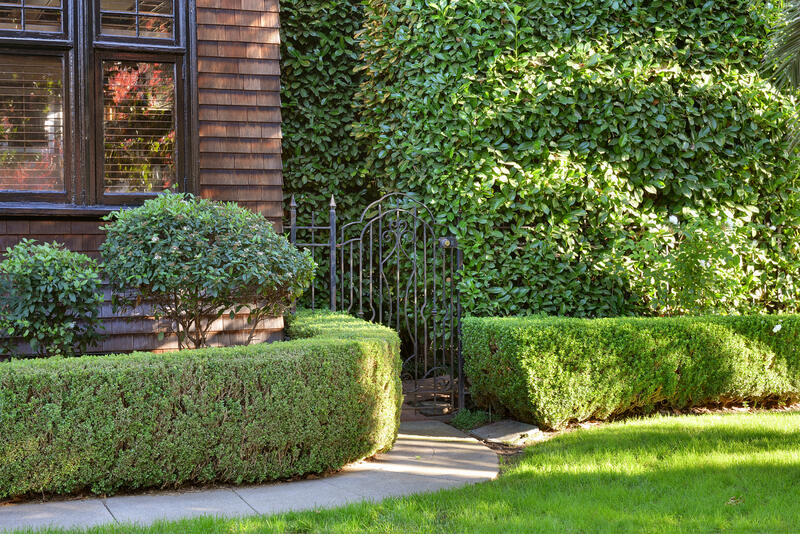 Private and serene yet minutes to in town conveniences and schools. 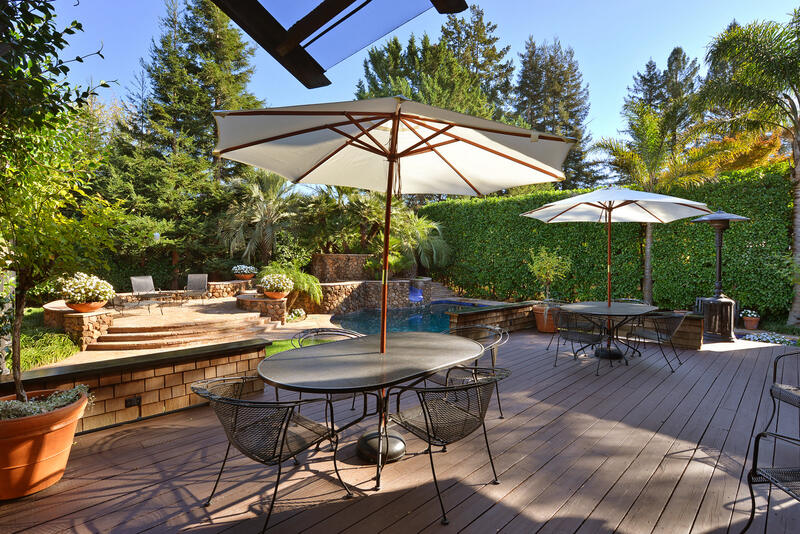 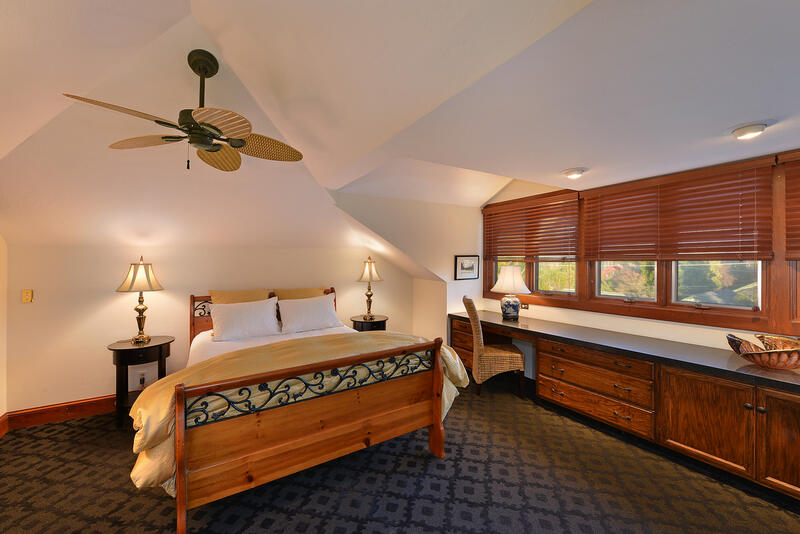 Enjoy all Sonoma County has to offer with close proximity to wineries, world class restaurants, Green Music Center, hiking/biking trails and many parks including Annadel State Park. 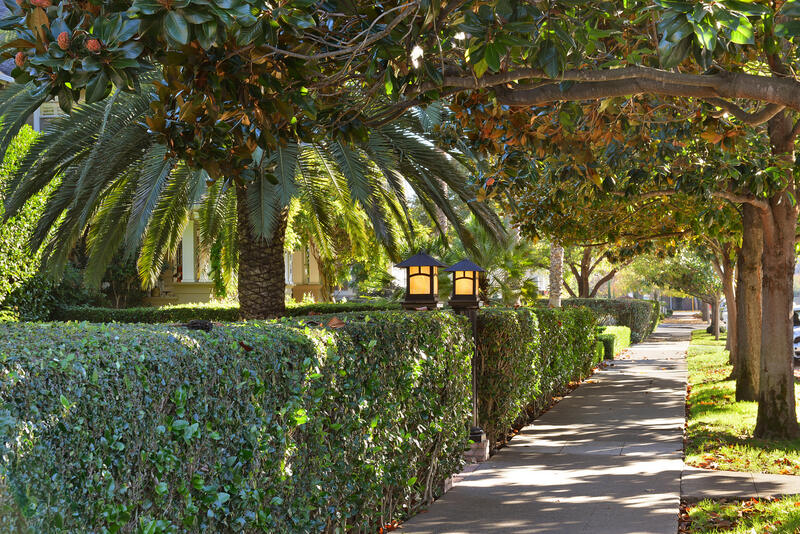 Approximately 50 miles to the Golden Gate Bridge. 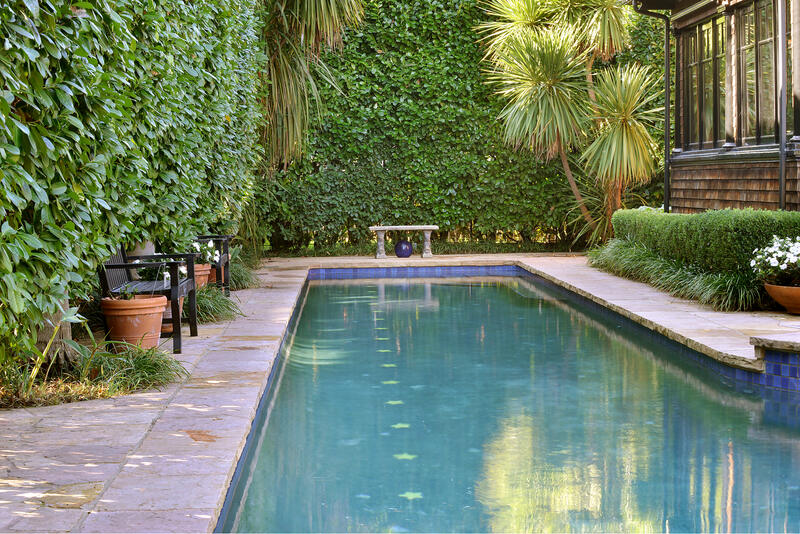 * The accuracy of all information, regardless of source, including but not limited to square footages and lot sizes, is deemed reliable but not guaranteed and should be personally verified through personal inspection by and/or with the appropriate professionals.